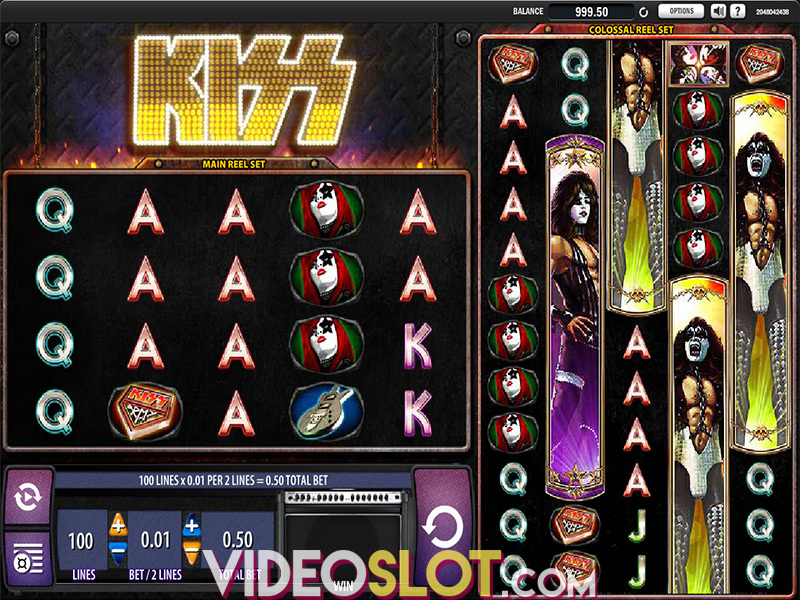 Superhero themed video slots are always popular for online players and with Bruce Lee, players will enjoy 60 lines of action and some superior game features. 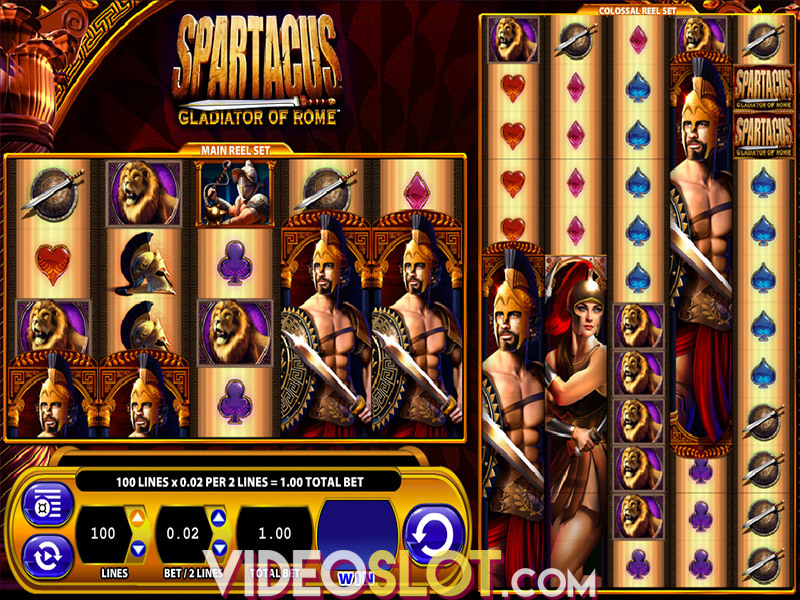 This slot was developed by WMS Gaming and offers free spins, bonus features and some great payouts. With a verified payout rate of 96%, players betting real money can expect some decent returns. The game can also be played for free for players who do not wish to risk money or are just playing for entertainment only. 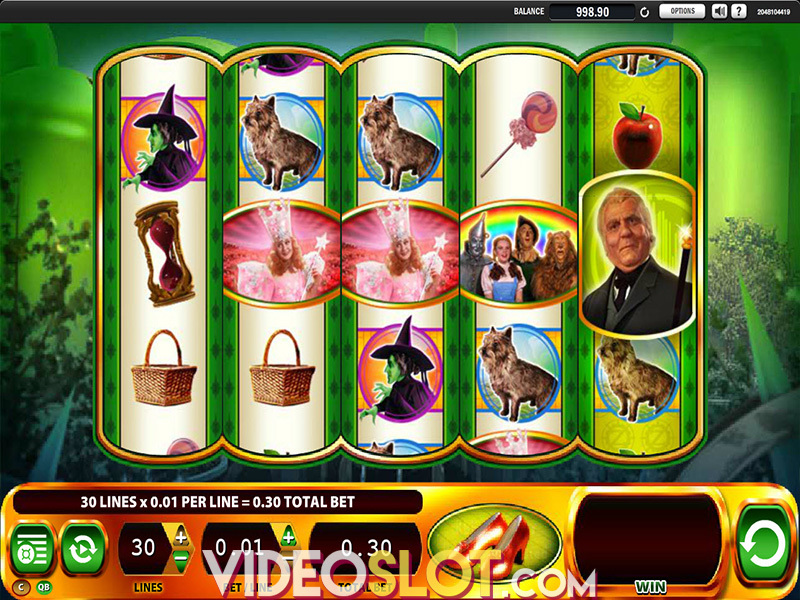 When the Bruce Lee slot starts, players will see a Chinese dragon as the background to the reels and will see that all of the symbols being used in the game are related to Bruce Lee. The symbols are designed with great colour to add to the visual appeal and as the reels spin, players will see various themed icons. These include a knife, nunchucks, vase, throwing star, sai daggers, scroll, golden hat and coins. There are also special symbols that are used, which are explained below. The Bruce Lee symbol is an important one as it is the game wild. This can take the place of all game symbols with the exception of the feature symbol. The nice thing about this wild is that it can appear stacked on the reels, presenting great chances to create winning combinations. The feature symbol is the Treasure Chest and these will appear on any of the reels. Getting three or more of these will trigger the game bonus round, which is a free spin round. There are actually three ways to trigger the free spin round. Getting three chests on reels 3, 4 and 5 will offer 5 free spins and there is a guaranteed wild reel in each spin. Another way to trigger the bonus is to get four matching symbols on reels 1 and 2. If players are able to get matching symbols on reels 1 and 2 as well as chests on the remaining three reels, they will win 20 free spins and a guaranteed wild reel on every spin! Where to Play Bruce Lee?